Pending Contract but continue to show for back up offers. This home is close to the beautiful Havelock business and retail community. 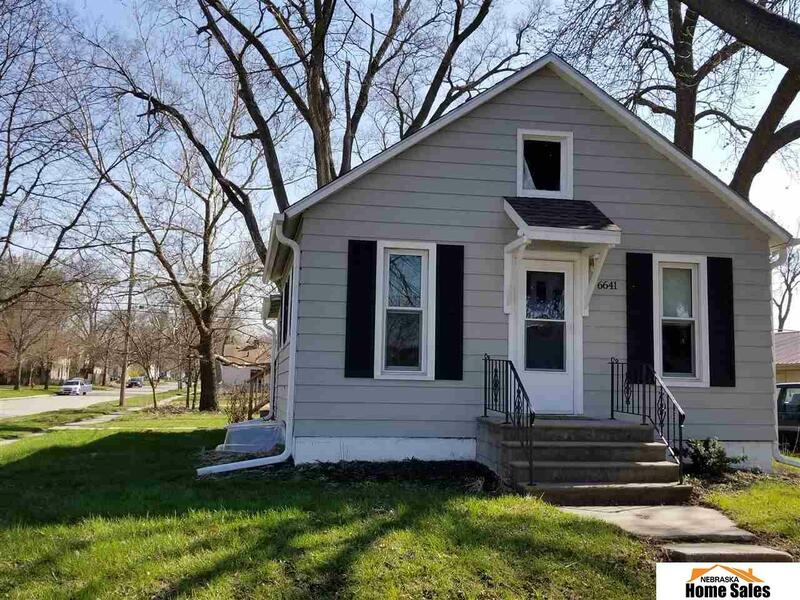 Completely renovated home in 2017 and well cared for since. The interior was completely remodeled in 2017 including: kitchen cabinets, refrigerator and range, water heater, high efficiency furnace and AC, all new light and plumbing fixtures, carpet and composite flooring, tiled shower over refinished tub and deck. The exterior offers aluminum siding, thermal pane vinyl windows and lots of shade trees. The interior was completely remodeled in 2017 including: kitchen cabinets, refrigerator and range, water heater, high efficiency furnace and AC. One bedroom on the main floor and an egress window in the basement. Current owners have a 3rd (non-conforming bedroom set up in the basement as well. Truly a must see.